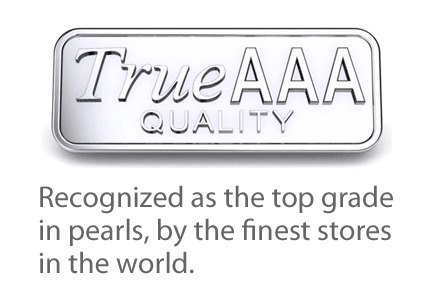 American Pearl offers the internet's largest stock and selection of pearl necklaces. 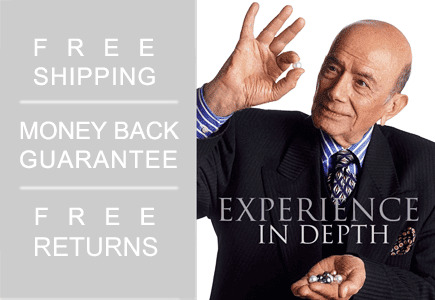 Whether you are looking for the classic investment grade Japanese Akoya Pearl necklace, the large white majestic South Sea, the exotic Tahitian Pearls, rare Golden Pearls or the fun and fashionable Freshwater pearl necklaces, American Pearl offers the world's largest selection and finest quality pearls available. A pearl necklace is a staple of any woman's jewelry wardrobe. 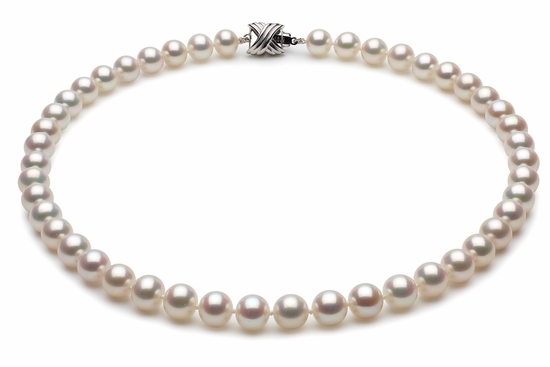 For formal evening wear or casual every day dress, a cultured pearl necklace is a must have classic jewelry item that can be worn for many years to come. Unlike the availability of pearls many years ago, because of technology and innovation in the pearl industry, consumers are able to purchase unusual colored pearls beyond the classic white, such as black, cream, gold, grey, bink and even purple. In additional to unusual colors, pearl come in varying sizes and qualities. 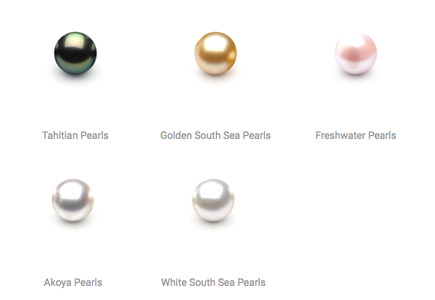 For example, natural color Japanese Akoya saltwater cultured pearl usually range from 2mm up to 10mm. 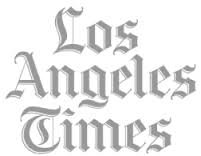 These pearls start small and go up in size to the medium range. These are the kinds of pearls one would expect to get in a fine jewelry store. 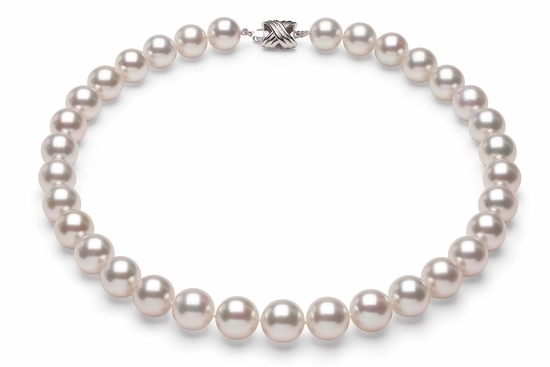 Typically the Japanese Akoya Cultured Pearls have a half millimeter range of graduation in each strand. So a strand may be 8mm to 8.5mm or 7.5mm to 8mm in diameter. 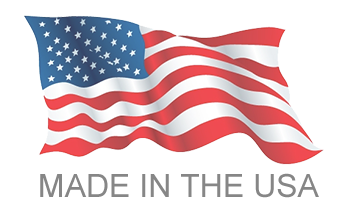 This is different than the length of a pearl strand which can be 16 inches, 17 inches or 18 inches. 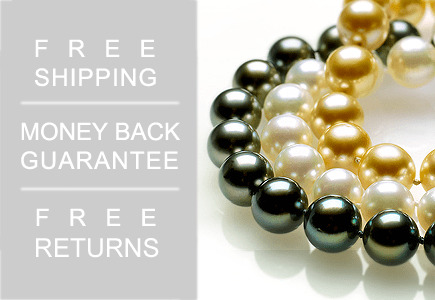 Natural color black Tahitian Pearls are another popular saltwater pearl variety. These pearls originate from French Polynesia, also known and named Tahitian Pearls after the main island of French Polynesia; Tahiti. Tahitian Pearls are saltwater pearls that are available in a full array of unusual colors such as black, peacock, aubergine, blue, grey and green. 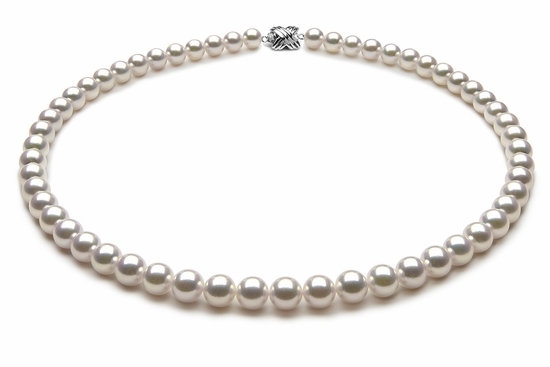 These pearls usually have a broader range of graduation going from 8mm to 10mm or 10mm to 12mm in each necklace. Popular varieties of Tahitian cultured pearls are Multicolor Pearls where all the pearls on a given necklace are different colors. 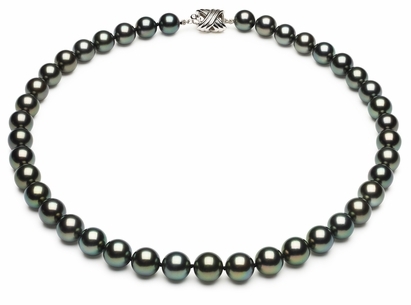 Other Tahitian pearl necklace colors are considered to be uniform where all of the pearls on a given necklace are the same color. In addition to ranging sizes on a necklace and unusual colors, Tahitian pearls come in a variety of shapes from round, semi round, button, oval, drop circle and baroque. 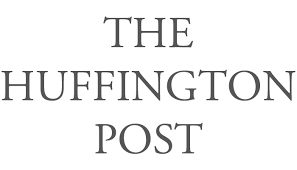 Tahitian Pearls are considered investment grade pearls like Japanese Akoya cultured pearls as they are of the saltwater variety and available in finer jewelry stores. If you are looking for large white investment grade saltwater pearls, these would be South Sea pearls and they are available in sizes that start at 8mm and go up to 29mm. South Sea pearls originate from Australia and Indonesia and are among the rarest pearls in the world. Because of their rarity, tremendous size and silky luster, South Sea pearls command premium prices and are coveted by pearl collectors. Gem quality south sea pearls are extremely rare for two important reasons: one is that the Pinctada Maxima oyster used to cultivate them is a wild species - one can never be certain how many will be available for for cultivation. The second reason rests in the pearl's long cultivation period - any pearl is more likely to become flawed the longer it's left in the oyster and therefore, large, round unflawed pearls are always very rare. Golden South Sea Pearls. Conceived from the vivid golden mantle tissue on the rim of the Pinctada Maxima oyster's mother-of-pearl, a golden pearl's breathtaking appearance makes it the rarest of all pearls in the world. 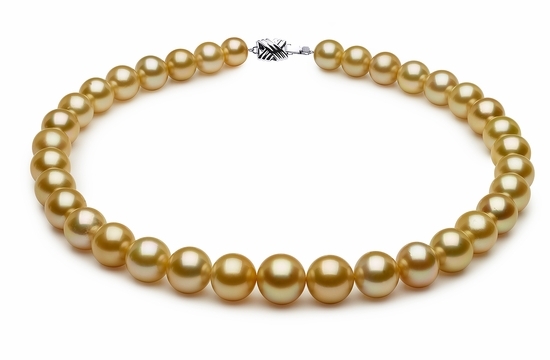 Among pearl aficionados, Golden Pearls are seldom seen and prized by collectors for this reason. Pearl grafting technicians carefully implant a sliver of the super golden mantle tissue which borders the perimeter of the oyster along withthe mother of pearl bead which initiates the formation of the pearl. It is the meticulous selection of the golden mantle tissue which allows this oyster to deliver a super-saturated vivid golden colored pearl. Freshwater pearls are known for their unusual shapes, unusual colors, large sizes and affordability. 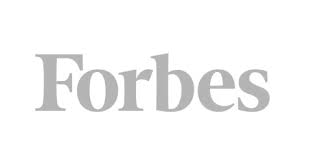 If you are looking for an interesting fun pearl necklace and are not ready to invest in something more valuable, freshwater pearls offer a compelling starting point in your hunt for the perfect pearl necklace.